This could be the cover for an Old West Magazine! 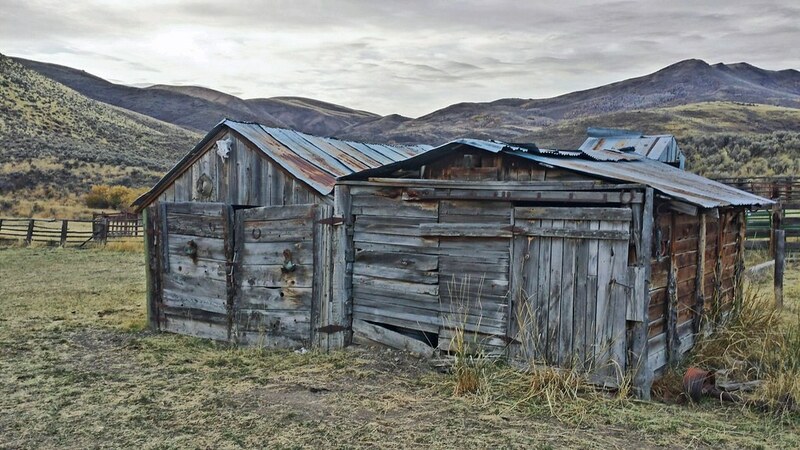 This entry was posted in Daily Post Writing and Photography Prompts, The United States of America, Travel Photos and tagged country, Daily Post Weekly Photo Challenge: Cover Art, Nevada, Northeastern Nevada, ranch, saddle barn, Samsung Galaxy S4, the Old West. Bookmark the permalink.